Honda Motorcycle and Scooter India has today launched their 2014 version of CB Shine which gets new graphics and two new color options. 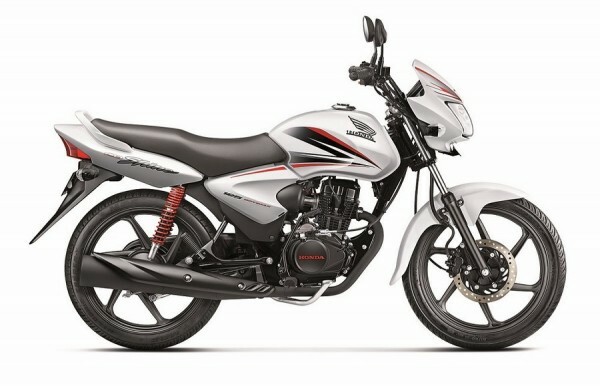 Shine, which is Honda’s largest selling motorcycle in India, has sold over 30 lac units so far and has overtaken all the other models which have been on sale prior to it. With this minor refreshment, clearly, Honda is getting prepared for the festive season. Here are all the color options of the 2014 CB Shine. Honda says the pricing of the new iterations remains as the outgoing model. 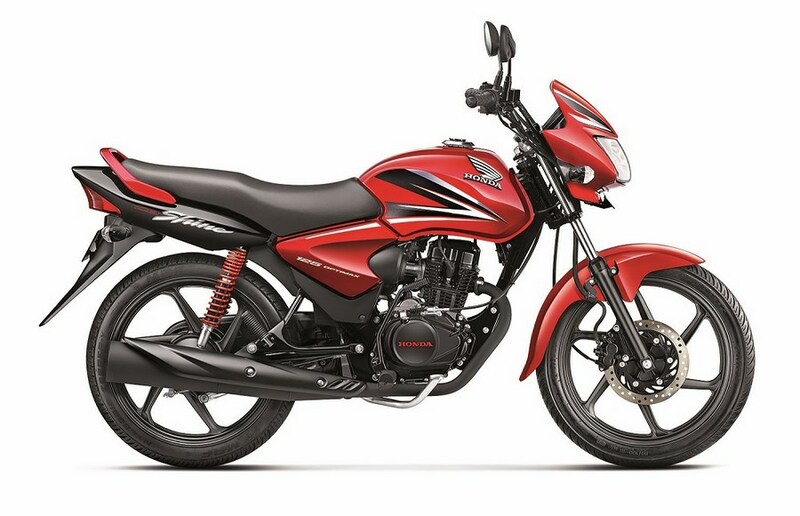 The Honda CB Shine is powered by a 124.7cc OPTIMAX engine (Honda’s acronym for Optimized fuel efficiency and Maximized performance) that puts out 10.1 bhp at 7,500 rpm and 10.54 Nm of torque at 5,500 rpm. Power is sent through a four-speed gearbox and the bike can reach a true top speed of 97.5 km/h. A 0-60 km/h time of 5.84 seconds is good enough to stay ahead of most of the 100 cc brigade and the overall fuel efficiency figure of 64 kmpl is one of the best in segment and it’s better than a lot of 100ccs as well! Apart from this, Honda is slated to launch a new 160cc premium sporty motorcycle in September to garner sales in this segment.